The lot of Seattle’s lowest-paid workers improved following the city’s minimum wage increase to $11 in 2015, but that was more due to the robust regional economy than the wage hike itself, according to a research team at the University of Washington’s Evans School of Public Policy & Governance. 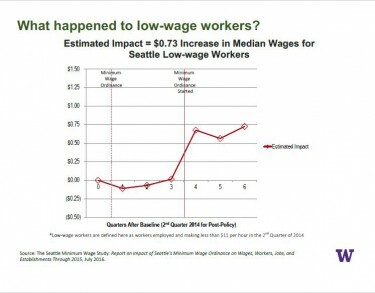 Although the ordinance appears to have boosted wages for the city’s lowest-paid workers, the benefits of the increase may have been partly offset by fewer hours worked per person and slightly less overall employment, the Seattle Minimum Wage Study research team found. Estimated income gains for the average worker were modest – on the order of a few dollars a week – and sensitive to methodological choices. The City of Seattle passed its $15 minimum wage ordinance in June of 2014, and that December commissioned the UW team to conduct a five-year study of the law’s impacts. The ongoing research is led by professors Jacob Vigdor and Mark Long with Jennifer Romich, associate professor in the UW School of Social Work, and other co-authors from the Evans School, the School of Public Health and the Washington Employment Security Department. The team presented its findings in an update to the council this morning (July 25). The ordinance took effect April 1, 2015, raising the minimum hourly wage from $9.47 to $11. Under the law, businesses with fewer than 500 employees are scheduled to reach the $15 an hour wage in 2021. Employers with 500 or more employees, either in Seattle or nationally, will reach that level in three years, or 2017. The challenge of this report, Vigdor said, was to isolate the effects of the wage increase ordinance from all other concurrent economic factors, chiefly the surging regional economy. This enables the researchers to compare Seattle to what it might look like today had the minimum wage ordinance never happened — knowing, too, that the strong economy was slowly pushing wages up regardless of the ordinance. For their research, the team used employment, hours and earnings records from the Washington Employment Security Division going back to 2005 to create a model of how the local labor market works. They also viewed data on other nearby regions that did not increase their minimum wage, to better understand how rising property values, expanding tech employment and even the weather might have influenced what the team observed in the city itself. The research sought to answer two questions: What has happened to Seattle’s labor market since passage of the minimum wage ordinance? And more crucially, what has been the effect of that ordinance on the labor market? Seattle’s lowest-paid workers saw larger-than-usual paychecks in late 2015, but at most, only 25 percent of the observed income gains — a few dollars a week — can be attributed to the higher wage. Businesses relying heavily on low-wage staff showed signs of cutting back, though they too benefited from the strong economy. They added jobs at about the same rate as businesses outside the city, but employees’ working hours in the city lagged by an average of about one hour per employee per week. Even amid a relative boom, Seattle’s lowest-wage earners show signs of “lagging behind” a control group drawn from other parts of the state. The employment rate was down about 1 percentage point for workers who earned less than $11 an hour in mid-2014; their average hours declined, and the proportion switching from jobs in the city to elsewhere ticked upward by 2 to 3 percent. 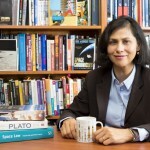 The researchers cautioned, however, that their findings are statistical averages that could mask distinctions among different types of workers. 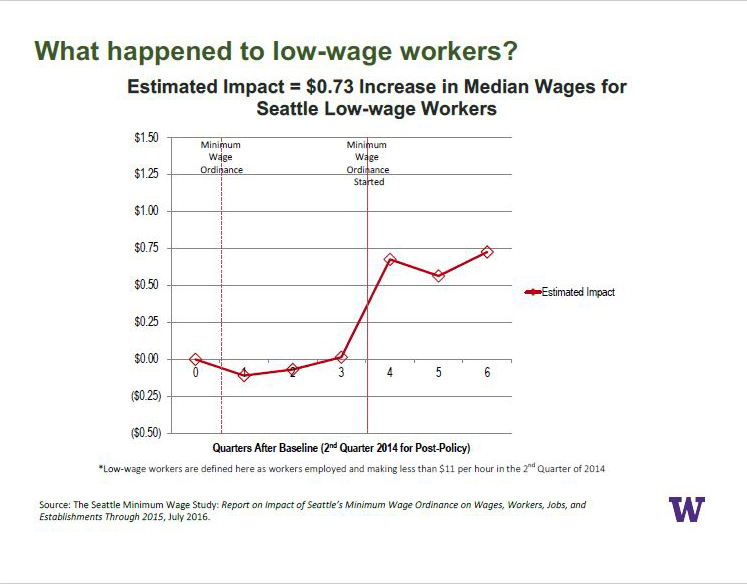 The findings address only the short-run impact of Seattle’s wage hike to $11 an hour and don’t reflect the full range of experiences for thousands of individual workers in the Seattle economy. Next, the research team plans to incorporate more detailed information about workers by linking employment records to other state databases. This will provide the capacity to determine, for instance, whether the workers benefiting most from higher minimum wages are more likely to be living in poverty. Collecting additional survey information from Seattle businesses and conducting more interviews with a sample of workers tracked since early 2015. The team expects to make its next report to the city in September; that report will focus on how the minimum wage hike has impacted Seattle nonprofit organizations. UW co-investigators on the ongoing study are Jennifer Otten of the UW’s School of Public Health and Heather Hill, Scott Allard and Robert Plotnick of the Evans School. Other co-investigators are Scott Bailey and Anneliese Vance-Sherman of the state employment security department. The research was funded in part by the Eunice Kennedy Shriver National Institute of Child Health and Human Development grant to the UW’s Center for Demography and Ecology. 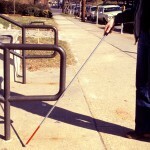 Funding also was provided by the Laura and John Arnold Foundation, the Russell Sage Foundation and the City of Seattle. 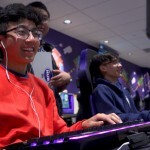 For more information, contact the research team at mwage@uw.edu or J. Paul Blake, Evans School director of media and external relations, at 206-543-3958 or jpblake@uw.edu.